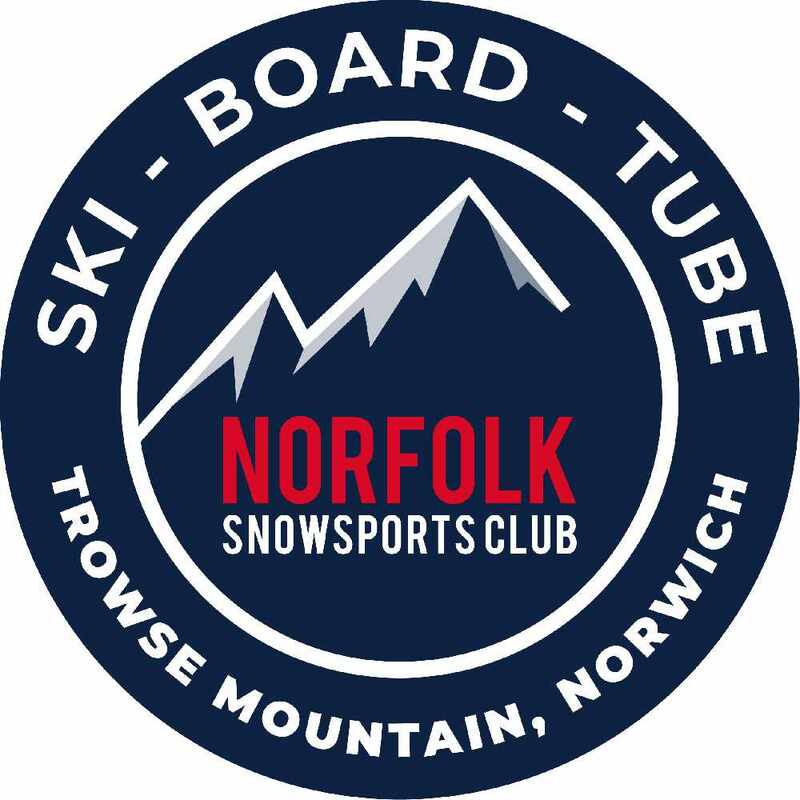 50% off a ski taster session for 2 people at Norfolk Snowsports. 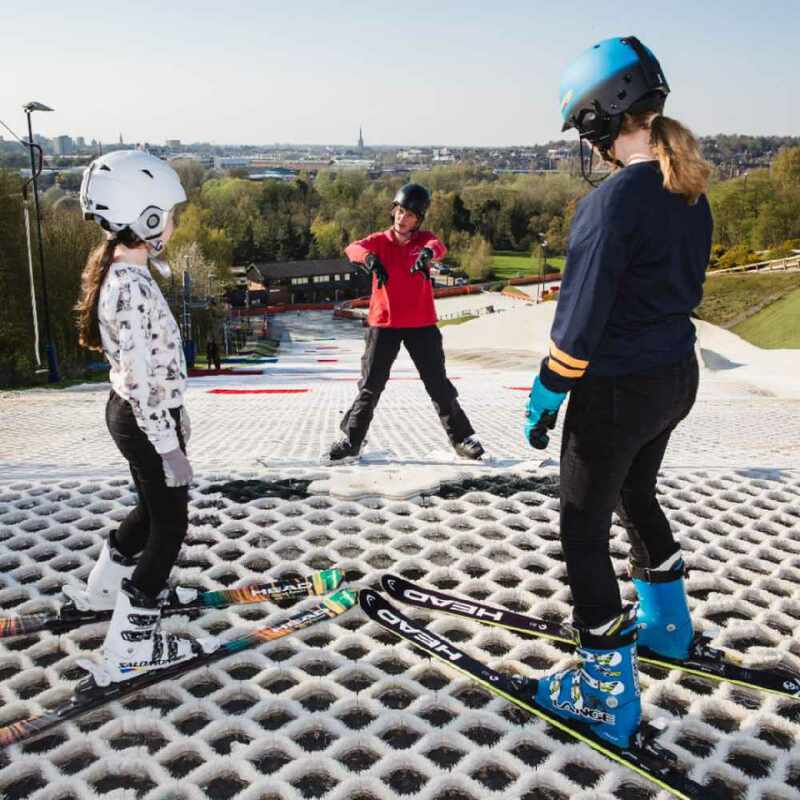 If you are interested in learning to ski but not sure about booking a course of lessons then a Taster Session gives a gentle introduction to the sport and may help you decide whether or not it is for you. All Tasters are staffed by qualified instructors who will be able to give you advice from the very start on how to put your feet into the alien-looking boots, to how to stand correctly on the slope and then will offer activities to make you feel comfortable and try out your balance! 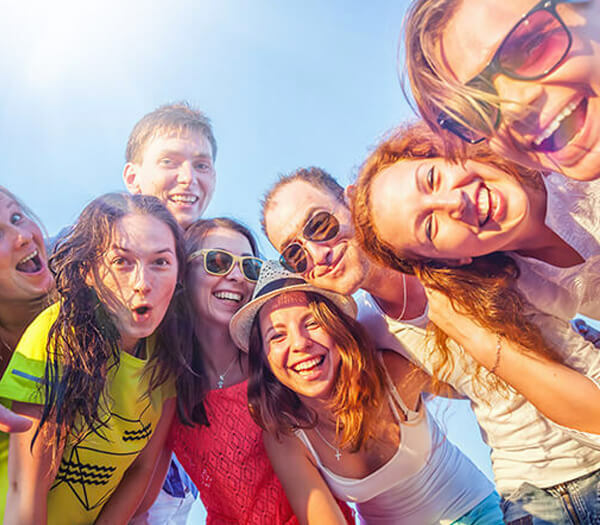 Tasters are a great way to try something new.